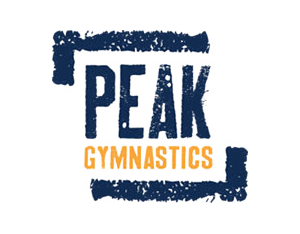 Select the class below and sign up for a Drop-In if you are currently not a member of Peak Gymnastics! Is it possible to just turn up to a session? If you decide to attend a session at the last minute it is possible to simply drop in and make payment in cash or via card. 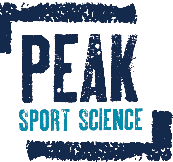 To save time on arrival however, it is advised to sign up for a drop-in session online so that you can, sign the waiver, make payment and confirm your booking without missing out on any class time! I have absolutely no gymnastics experience, will these sessions cater for me? As a beginner is there a particular session i should attend for my first? What is actually contained within your sessions? For a rundown of what we cover in our classes head to our Programs page, be sure to watch the video as well to get an understanding of what a great training modality gymnastics is for any ability level!